Health and sanitation are two important aspects of life. If you wish to have great health, sanitation is the most important thing that cannot be ignored. If you neglect sanitation, your health can get adversely affected. At Hygiene First, we dream to create simple yet effective innovations to daily problems, initiating with the toilet space. Our product, the toilet seat cover solves a big everyday problem of lifting the toilet seat and putting it down. Yes, we understand it is quite annoying and also feels yucky as you have to touch the toilet seat laden with innumerable germs and viruses. With our toilet seat cover product, you can ensure your safe health at all times. 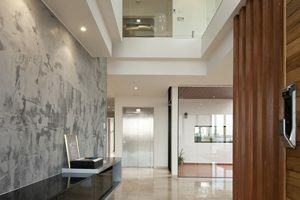 Any public place like school, office, shopping malls, multiplex, hotels, public bathrooms, etc. are used by several people each day. You never know the diseases and infections people carry with them. There are uncountable germs and bacteria on those toilet seats. 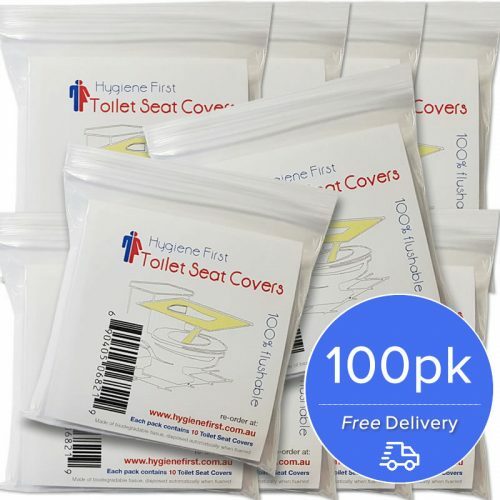 Even at home, it is always safe to use a toilet seat cover as you don’t have to keep putting the seat up and down. 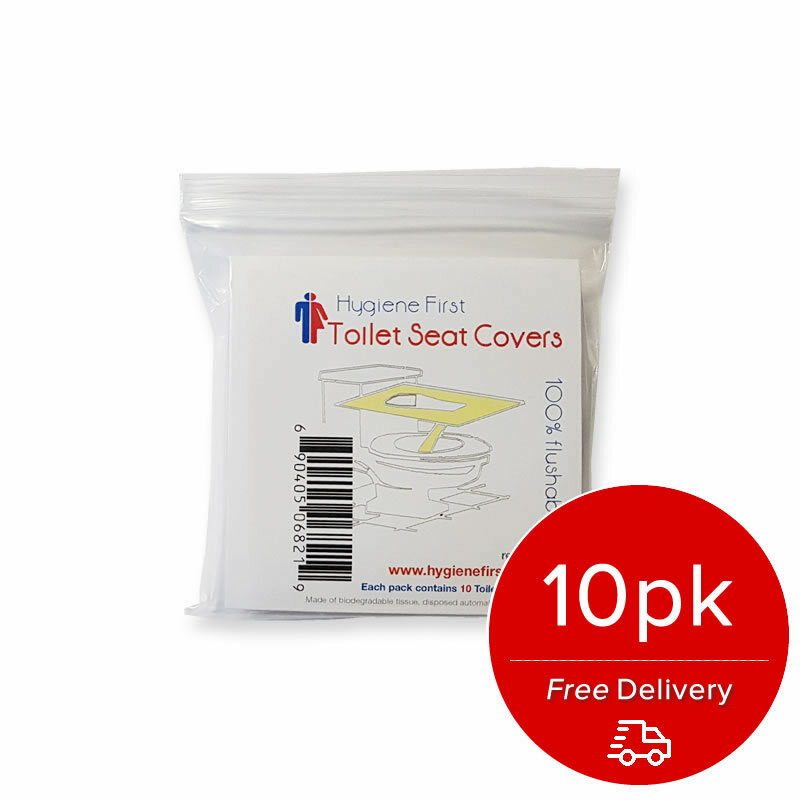 A toilet seat cover acts as the protective layer to keep your skin away from germs and viruses present on the toilet seat. 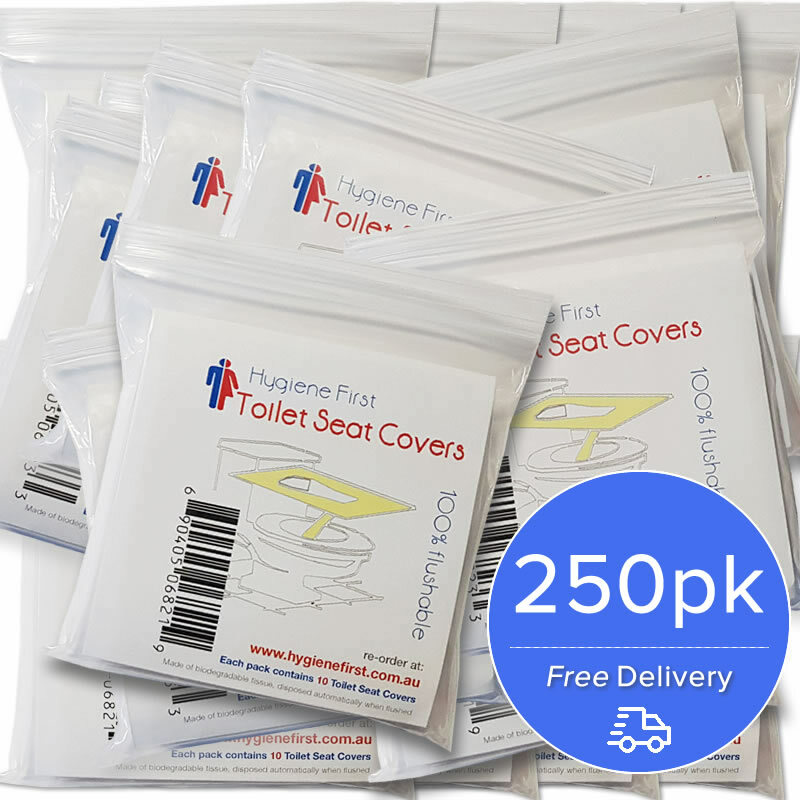 We offer premium quality and eco-friendly toilet seat covers that are biodegradable. Hygiene First assures you great health along with safety protection layer in the form of the toilet seat cover. The bacteria and viruses cannot be seen through your naked eyes. It can get through your skin deeply and cause skin rashes or any other skin related problems. By taking precautions with the use of toilet seat cover, you ensure your own as well as your guest’s safety. 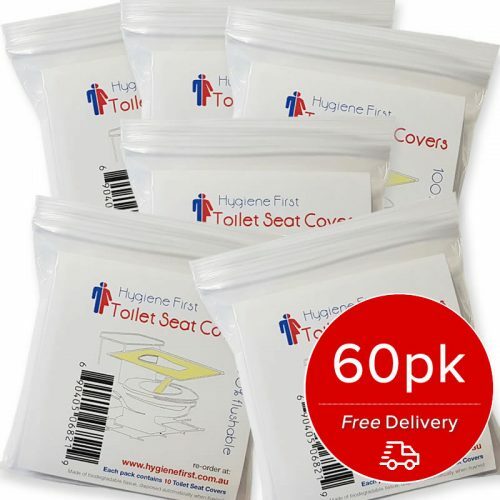 It can be carried in your handbag easily and also flushed after use.